I happened to go past Bloomingdales today – one of New York’s ‘best department stores‘. The holiday season is in full swing and this year, as part of Advent of Good Things, I have decided to buy as many gifts ‘that give back’ as possible, and I have included some great links below if you’d like to do the same. But I really needed a few presents for those hard to buy for people to send back to the UK. So I went in. Before I go any further I must explain that I really dislike shopping. Hate is a strong word, but I have used it in the same sentence as ‘shopping’ on numerous occasions. The shopping experience in Bloomingdales is very American. There’s a woman whose job it is to say ‘Welcome to Bloomingdales’ to everyone who walks through the door. Everyone. And that’s a lot of people. The store is so big you need to download an app to find your way around. I walked around and got lost (I didn’t download the app), felt annoyed, and left empty handed. As I was leaving I noticed almost everyone else coming through the door had giant smiles and faces full of excitement and anticipation… people just love to shop! It made me realise that for me, gifts that give back are definitely the way to go. It’s so easy and you can find something for pretty much everyone. I say pretty much as we all have those people who are particularly difficult to buy for and so in the end I had to go to a normal store to pick up a couple of last gifts. Even then though there was an opportunity to do my one good thing – as I was paying the cashier asked me if I would like to make a donation on top of my purchase, so in the end, that was also a gift that gave back. Everyone loves a good bag – especially one that is helping children achieve their dreams. 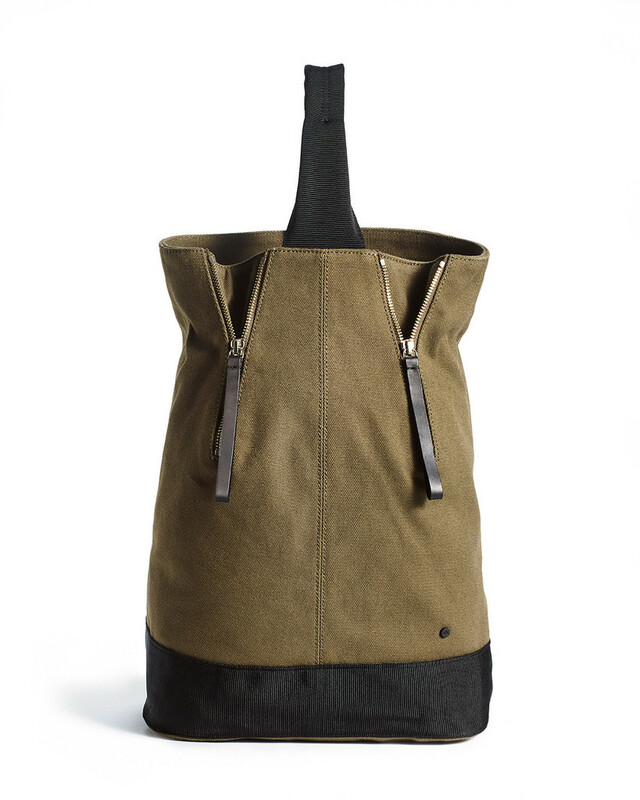 Wax Coated Dome backpack from Will Bags ($175) – helping kids achieve their dreams. I have this bag and I love it. 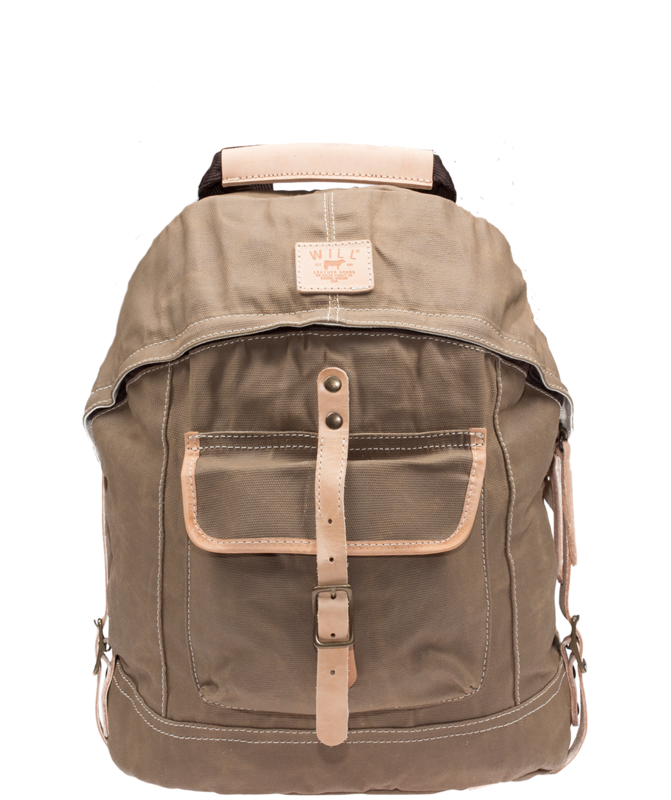 The Ashton – from State Bags ($150) For every backpack sold they had deliver one to a child in need. For the man who has everything, how about a Twillory Shirt? 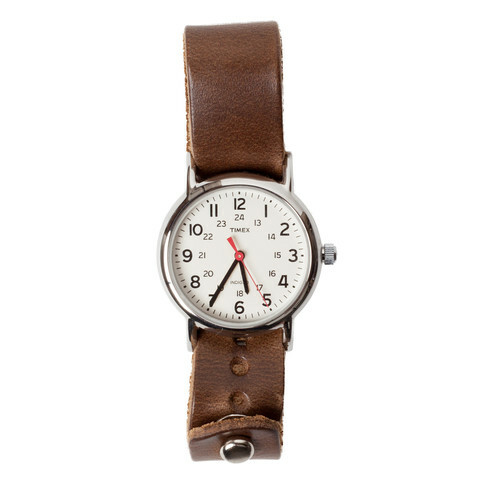 They’ll also get a pre-paid mailer bag in which they are encourage to re-gift an old gently warn garment – all they have to do is put it in the envelope and drop it in the mail. Twillory in partnership with CareerGear will inspect, launder and repackage your donated goods for distribution to those in need helping the jobless, homeless and disaster stricken, both at home and abroad. A graphic tee from Sevenely who donate $7 dollars for every purchase to a different charity every week.